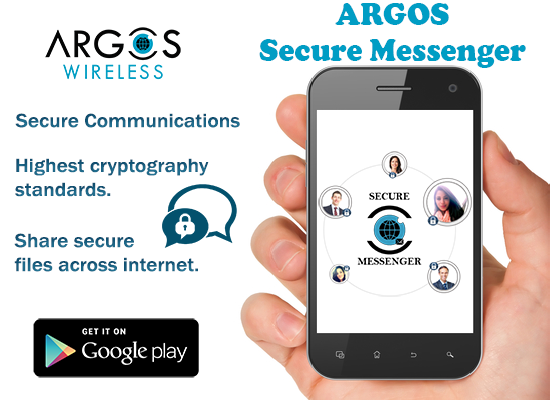 Argos Secure Messenger (ASM) is a number one secure app for all your Enterprise messaging needs. 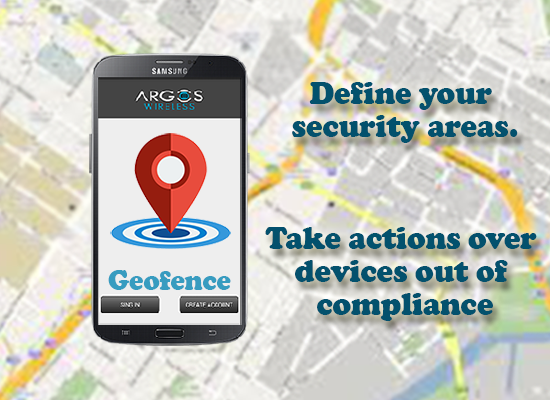 The app helps to get things done, increase the productivity and improve the internal secure communication. 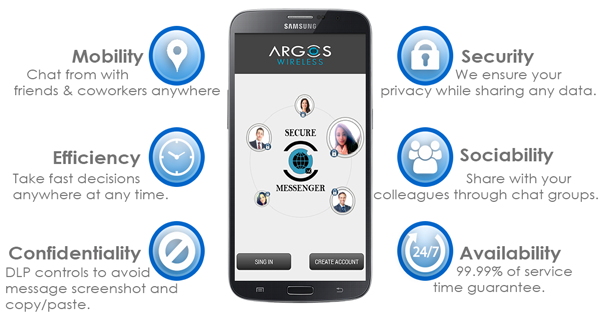 Enjoy of Real-time communication for instant responses, 1:1 chats for faster decision-making. You can chat with your colleagues or participate into group messages to quickly solve topics. Exchange images, video, voice messages, files, and digital content sharing for better information exchange. 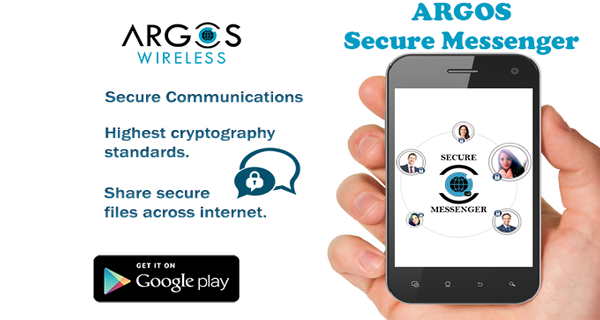 IT security and data protection are a high priority for enterprises in times of unreliable safe harbor agreements, constant hacker attacks and regular industrial spying .ASM assurance Policy on the Use of Public Standards for Secure Sharing of Information Among National Security Systems and fully complies with all American & European data protection needs, providing a private and strong encrypted solution.